Twist his arm, why don’t you? Or rather, twist her arm. 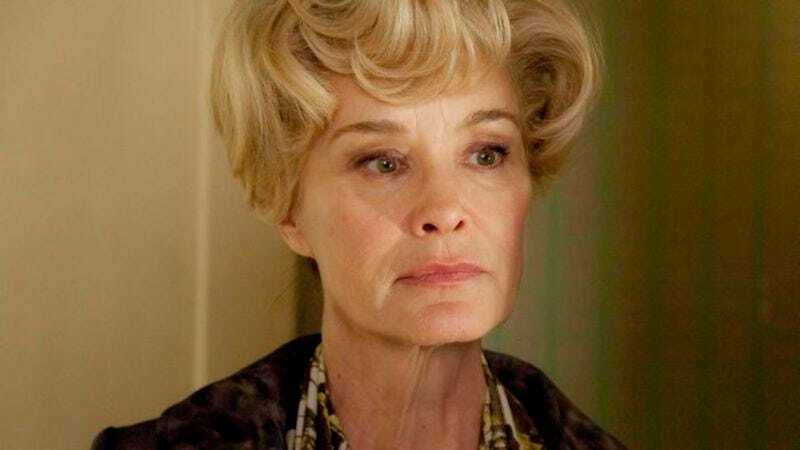 TV Guide asked Ryan Murphy whether Jessica Lange would come back for his planned American Horror Story season that would combine the worlds of Murder House and Coven. In response, he joked: “I think she would if I bribed her enough, you know?” He added that he hasn’t discussed it with her, but, duh, of course he’d want the queen of the franchise back. “I haven’t really talked to her about it at all because we are still figuring out that story, but I think we do want to do that,” he said. While the next season of AHS will somehow deal with the 2016 election, Murphy has teased a season that will mix the first and third installments of his anthology series. He said on a panel at Entertainment Weekly’s PopFest, “There will be characters from Murder House and characters from Coven together.” And one can only hope, in that case, a double dose of Lange.